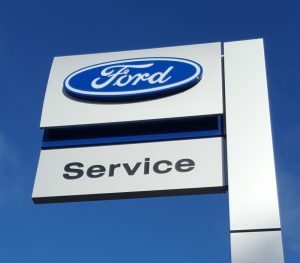 (We are also a Ford Authorised Repair centre and an AA Inspected and Certified garage). Quality Guaranteed from Golds Garage. Your vehicle is in safe hands! We are pleased to announce that we are a garage you can trust. We know that it’s not easy to find a trustworthy garage that provides quality work. However, at Golds you can be sure you’ve got a good deal, with quality work at a fair price? 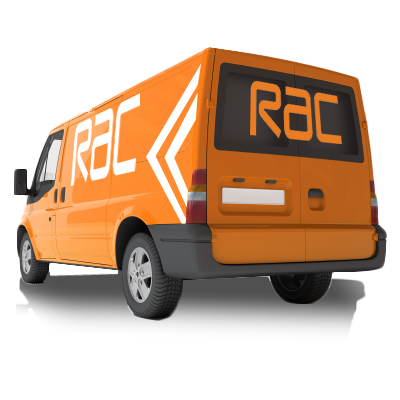 We are inspected by the RAC under the Ford Authorised Repairer scheme to make sure you get the very best service. We have to demonstrate and prove we are running our business in a professional manner. Work carried out will meet the high standard set by the AA and Ford. You’ll always find the service friendly, straightforward and jargon free. 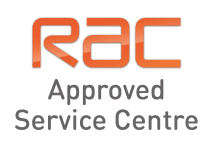 When you use an RAC Approved Service Centre you will receive excellent service. This is underpinned through a code of conduct that we are signed up to and are contractually bound to follow. So bring your vehicle to Golds garage on the corner of Lichfield Road and Chester Road in Brownhills and be sure of excellent service.